Information and links to "Humor Therapy"
A very interesting hand-out that I picked up at a school where I was doing a show. 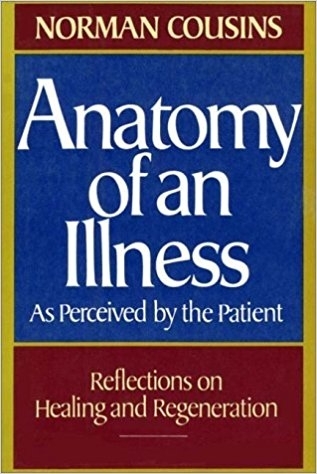 "The best-selling, groundbreaking classic by Norman Cousins on combating life-threatening illness through humor and patient participation in care." One of the first books I read on the subject.